This compression sock provides firm support in a knee high dress sock. 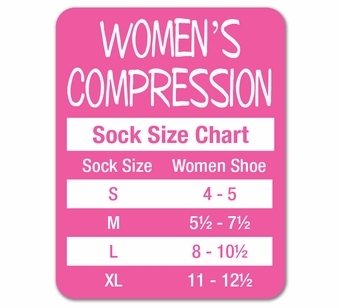 Compression range 15-20 mmHg. 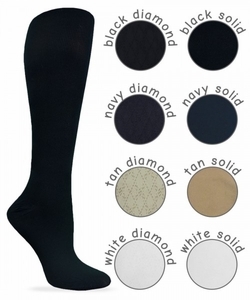 Features include a non-binding comfort top and non restricting heel and toe. Firm compression at the ankle gradually decreases toward the top.